Another foundation review for you. (Ambassador, you’re really spoiling us, etc.) 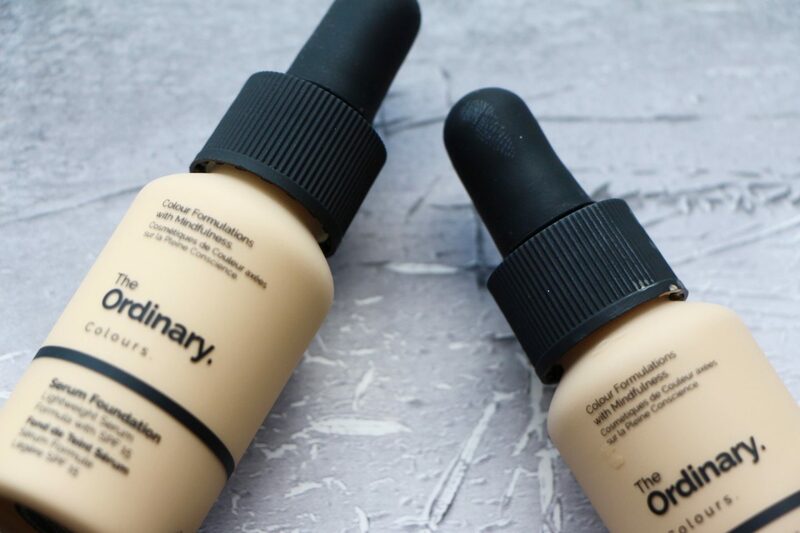 It’s actually two foundation reviews in one; the Coverage Foundation and the Serum Foundation, both from Deciem brand The Ordinary. 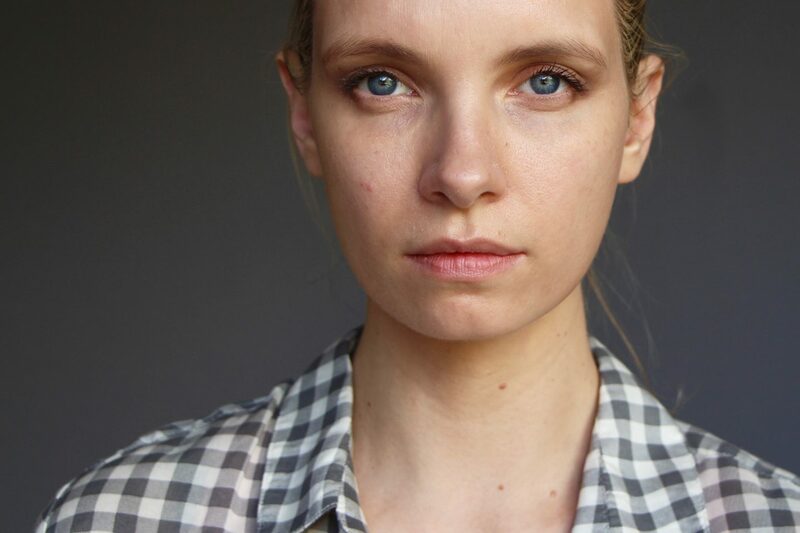 The Ordinary launched last year to a hugely positive reception from the beauty world; it’s a high-tech skincare brand with a no-frills, ingredient-led approach and incredibly low price-points. 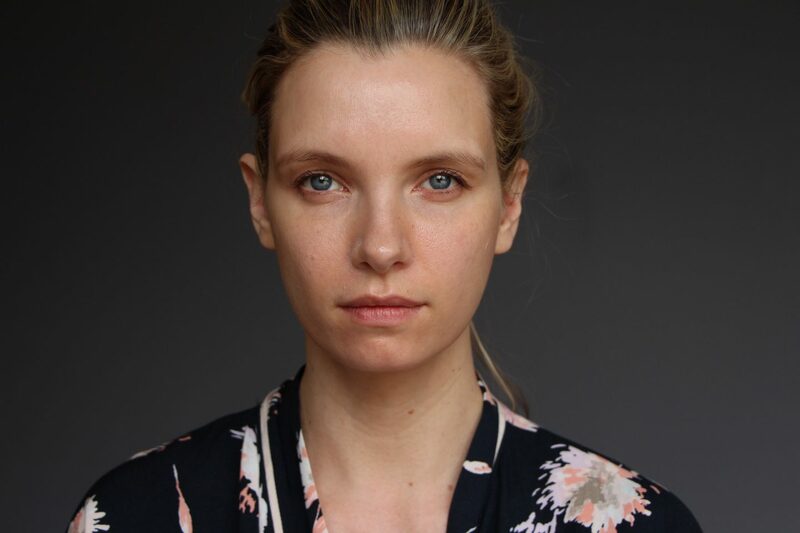 I’m not going to attempt to de-mystify the skincare range here – so many people have asked me for a run-down of the products, but I have to admit that I’ve not had the time (nor the energy!) to properly sit down and go through them. Suffice to say, for the moment, that it’s all very to-the-point. You can buy your acid peel according to which specific acid it is that you want – Lactic, Salicylic, Glycolic, for example – and you get just that. I’d say that perhaps you need to know what you’re doing more than you would with other brands and ranges, which is maybe why there are so many requests for a product guide, but if you’re au fait with your skin issues and know which ingredients are effective at treating them, then this is a brilliant (and affordable) way of getting hold of the good stuff. It does a fairly decent job of evening out the skintone but blemishes aren’t concealed and you do need a touch extra under the eyes if you have dark circles. 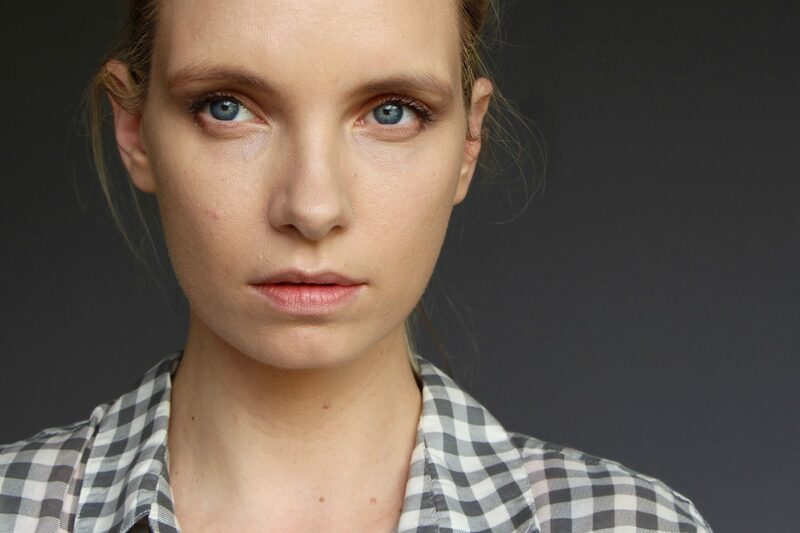 It’s sort of like a tinted moisturiser, this foundation, but without the moisturiser part. If that makes sense. I’ve seen reviews saying that this is dewier than the Coverage foundation, but I don’t find it to be so – not unless I’ve prepped with a particularly buttery moisturiser. And actually, I’d say that’s quite an important point: both foundations are very lightweight and I’ve found that they sort of take on the properties of whatever you have on underneath. You need to prep your skin well, whether that’s tackling an oily t-zone with a primer, or making sure that dry skin is adequately hydrated. 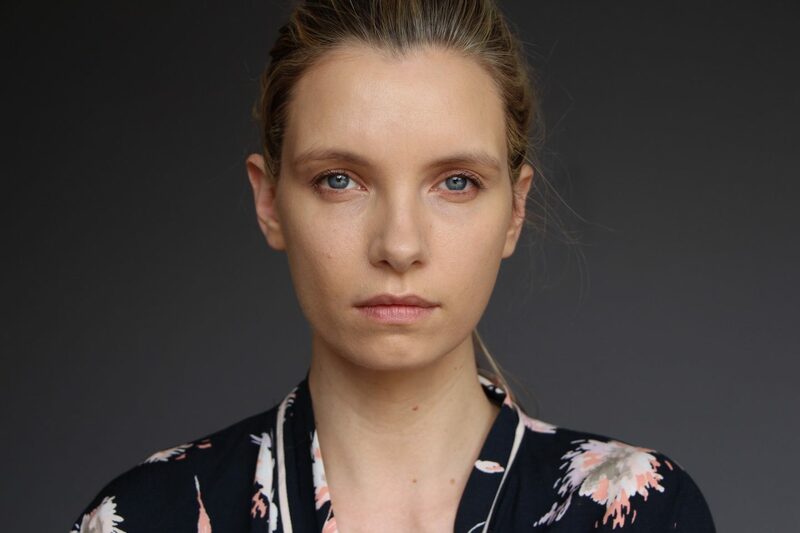 I find that I can get a really lovely finish with the Coverage foundation if I’ve plumped my skin out with buttery face creams; equally the Serum can look rather dry if I try to apply it over minimal moisturiser. 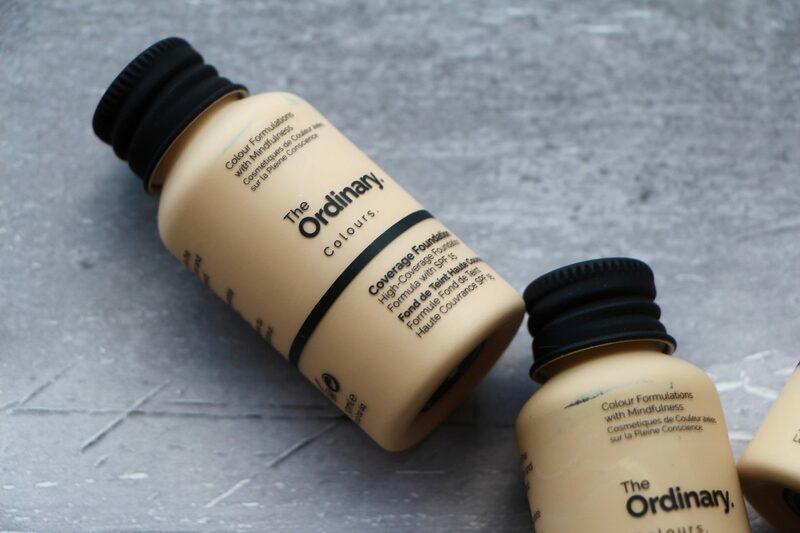 But I’m not sure that The Ordinary are promising a luxury foundation for less – just functional products without the frill and frippery. For me, they miss out that vital finish that I love so much – plumped, real-skin glow – but, as I said, you can get an enhanced finish by really prepping your face well. Here’s the thing, though; the Coverage Foundation costs £5.90 and the Serum is £5.70. You can’t really go far wrong with those prices – light, easily transportable packaging, SPF15 and (in the Coverage, at least) a high concentration of pigment that means a little product goes a long way. Take a look at the video for more thoughts – there’s a pretty long waiting time for the foundations, if you want to order them, so you’ve a while to make your mind up if you’re thinking of buying them. 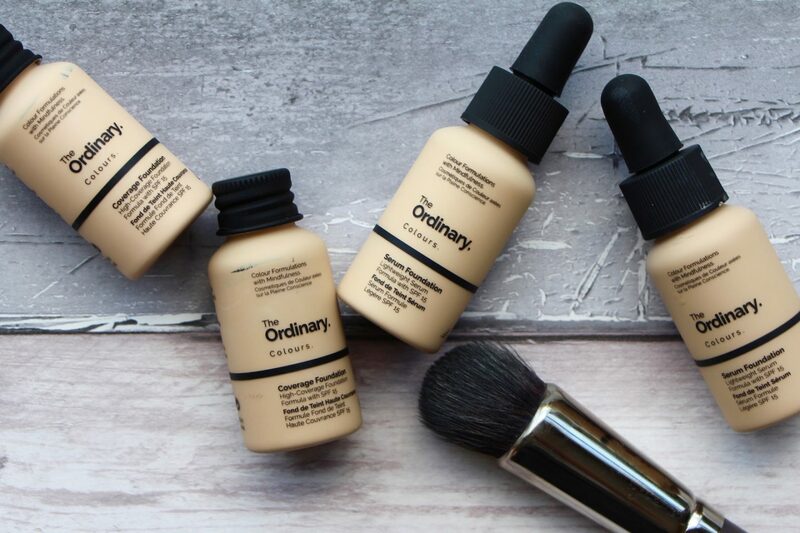 You can find all of the shades online here* – they’ll be rolled out to other stockists once the supply is there, but I suspect that The Ordinary are currently working their way through their extraordinary waiting list!